Homemade Thank You Cards - Make One Today! If you're looking for ideas for homemade thank you cards, you've come to the right place! 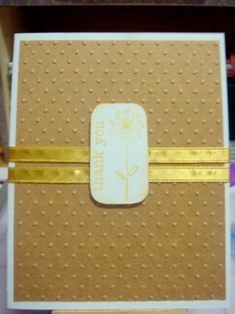 On this page, DT Member Aileen will show you how to make one of her thank you card ideas that's simply perfect to show your gratitude and love. Happy crafting! 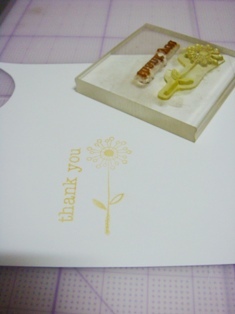 I love homemade thank you cards! You know why? Because making them doesn't require a lot from you. 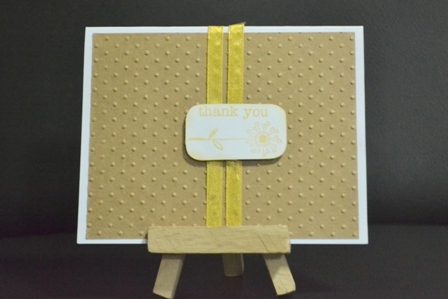 It can be the simplest of cards and still send the most genuine of thoughts – a “thank you”. You don’t have to be an expert card-maker to make one. You don’t have to have a lot of crafting materials, too. 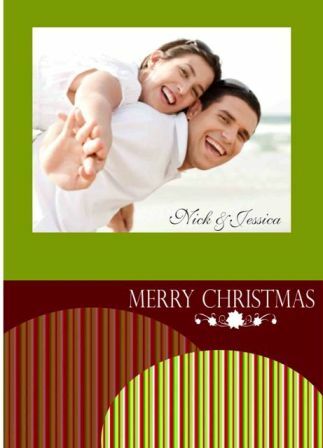 And of course, you don’t have to rush to Hallmark to get one either. Just whip out some papers, a little of your creativity, and loads of your emotional expressiveness and you’ll be able to come up with a than-you card. And I’m sure anyone will be happy to receive it! Gather all your supplies and materials. 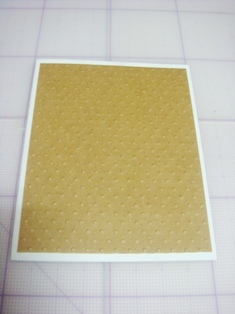 To make an A2 card, cut an 8.5 x 5.5 in cardstock. Score in half. 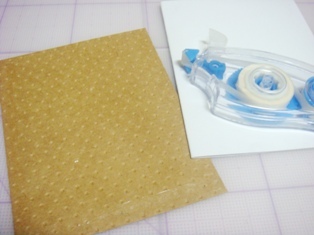 Cut a piece slightly smaller than the white cardstock using the brown kraft card. 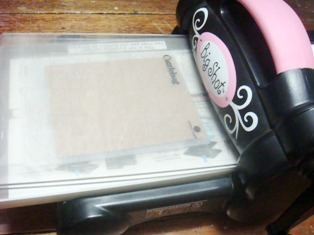 Run this sheet in your embossing machine. I chose a pattern of dots. 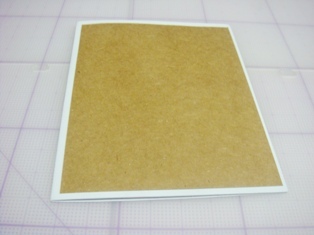 Afterwards, adhere the embossed kraft card onto the front of the white card stock. 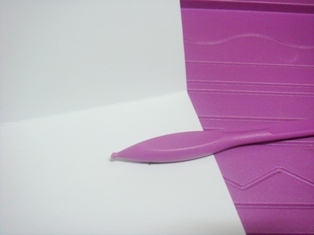 Then, adhere the ribbon around the center. 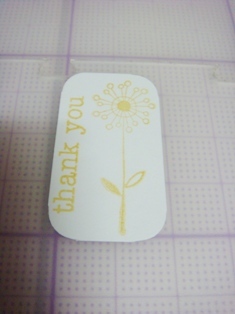 For the sentiment, using some leftover white cardstock, I stamped “thank you” and a flower. 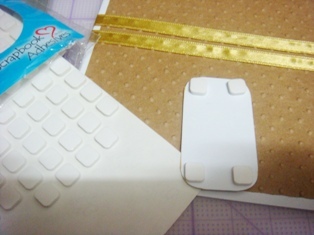 Cut out and then chomp the corners of this small piece of cardstock. 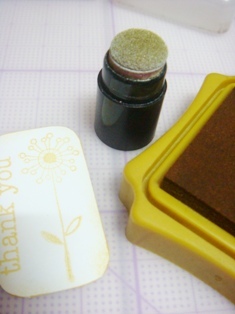 Using the same ink used for stamping, I inked the edges of the small cardstock using a sponge dauber. When this is ready, put some foam tapes at the back of the sentiment. 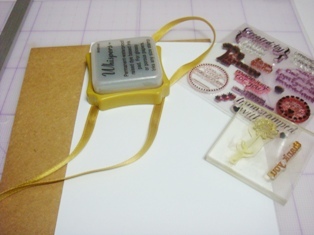 Adhere onto the center of the card, overlapping the ribbon. Your card’s ready! Wasn't that fun? 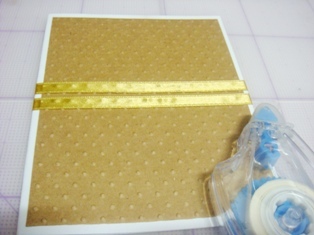 We have more homemade card ideas if you're on a roll! You can also browse through our navigation bar at the left for more themes and tutorials!